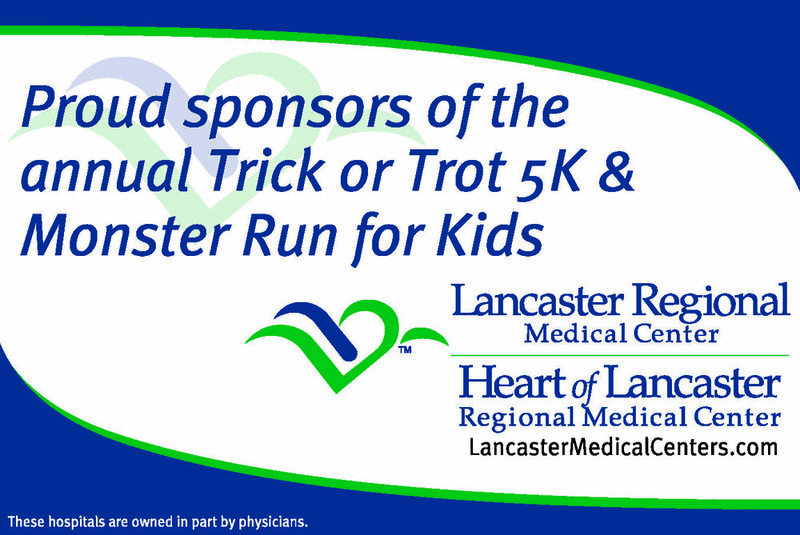 2016 Trick or Trot 5K Run/Walk and Monster Run for Kids was held on Saturday, October 29, 2016. 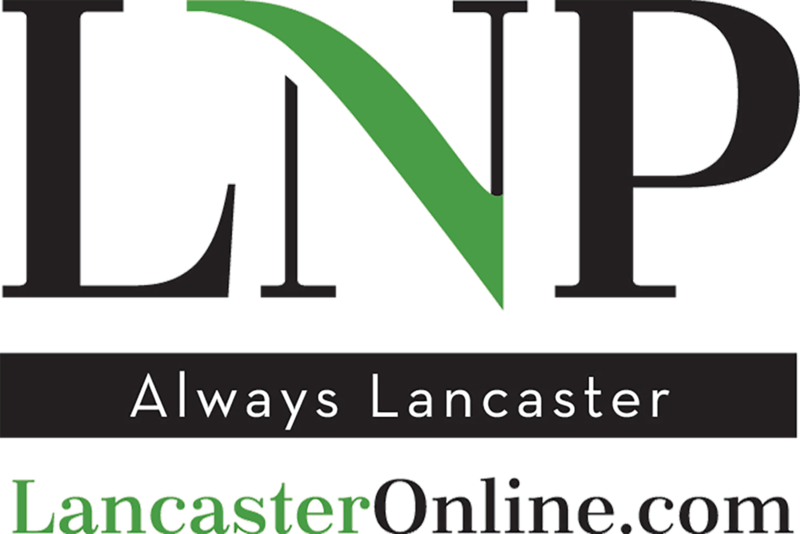 We are proud to partner with the Lancaster Recreation Commission. To see race results click on the Pretzel City logo/link. Click on the links on this page to go to each sponsor or partner's website. Click on the brochure cover below to open the brochure in a new window. Partnering with our neighbor, the Community Action Program to bring you a safe and fun-filled event. 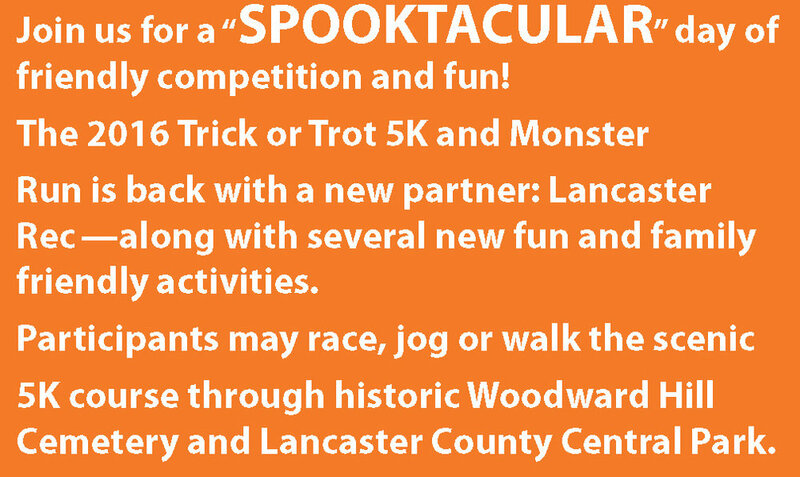 The 5K race will start at the Chesapeake Street entrance to Woodward Hill Cemetery, run along Chesapeake Street into Lancaster County Central Park, back onto Chesapeake and finish after a short loop in the cemetery.